Windows and doors are responsible for light, air and security for every individual in a home. That is why our client from Moonwalk, Paranaque City, Philippines opted for wooden blinds for his wide windows to provide his family a secure window treatment at the same time cool and clean to look at. Wooden blinds are the most practical option if you are looking for blinds that can give complete privacy to your family. The material of these blinds is very durable and can last for years. 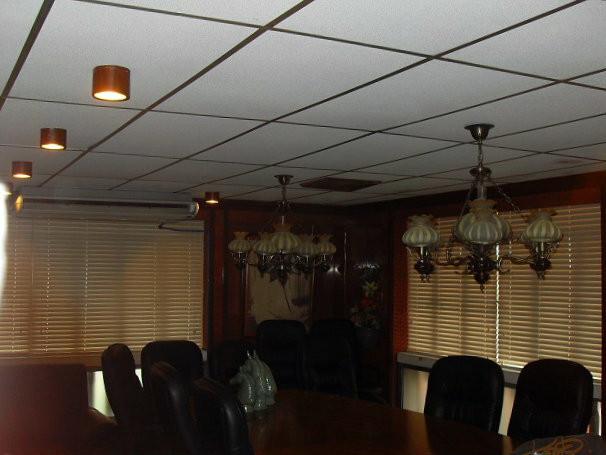 This blind is sound proof, dust proof and the most important is that it is termite proof. As can be seen in our client’s wooden blinds photos, it serves as the accent piece for his white room. 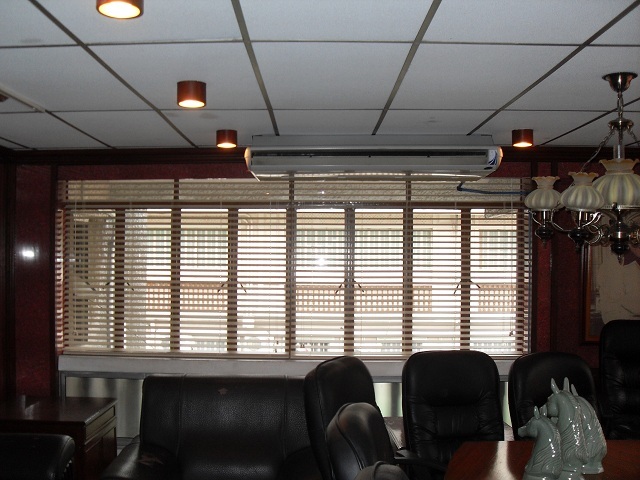 Wooden Blinds can also add warmth into a space. They also look beautiful to look at paired with any interior. When it comes to its maintenance, just clean it regularly and paint or polish it when its paints fade to prevent them from rotting. Practicality is not about buying cheap materials. It is about the quality of the product and the assurance that it is worth spending. DS Windows and Walls’ offers various colors for wooden blinds. Just fell free to visit us at our kiosk located at 2nd level Pacific Mall, Lucena City, 3rd level Robinsons Metro East, Pasig City and 4th level Waltermart, Makati City. You can call us at (02) 403-3262 / (02) 893- 1373 / 0916-311-3909. For free quotation, email us at inquiry@dswindows.com.